Direct access to the beach is the only positive I can tell about this place. beach,position of hotel,pool,room service top,every day was the room clean!Very nice view from balcony. Die Unterkunft war sehr sauber und die Zimmermädchen haben jeden Tag sehr gründlich sauber gemacht. Die Anlage war auch sonst sehr angenehm. Auch wenn der Strand eher durchschnittlich ist machen die traumhaften Strände und Buchten in der Umgebung dies wieder wett. 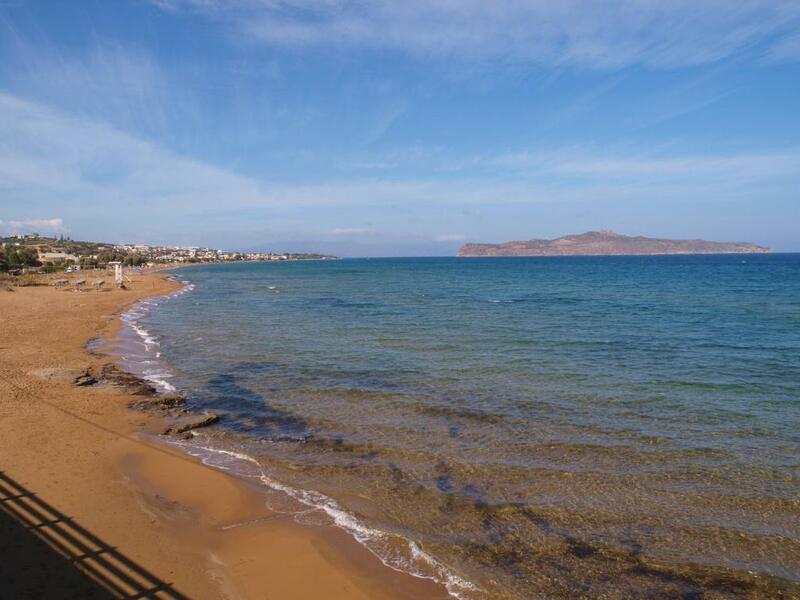 Vicinanza al mare, libertà di movimento ed ottima posizione sia per raggiungere le spiagge più belle sia per raggiungere Chania. Läget på stranden. Städerskan handukskonstverk. Restaurangen är fräsch och god mat. La cura con cui sistemavano la camera. La vista dal balcone. 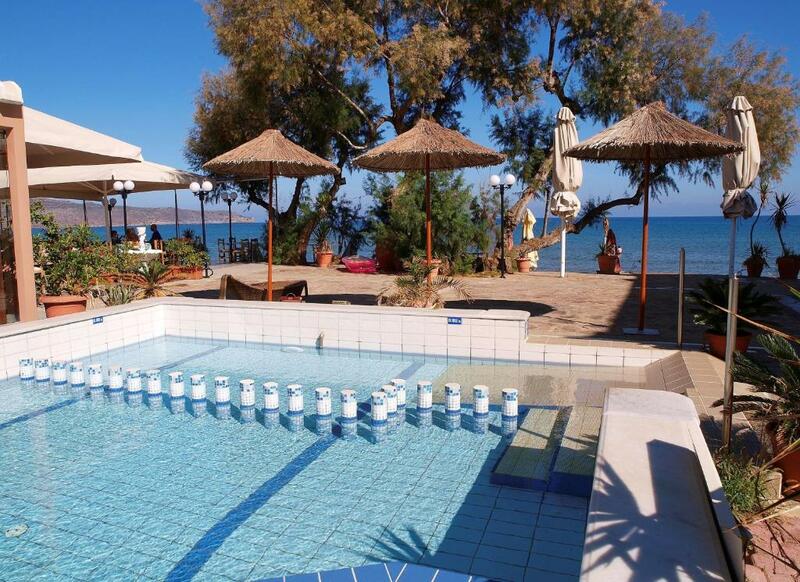 Located just 30 feet from the sea, Kato Stalos Mare features an outdoor swimming pool with a sun terrace. It offers self-catering studios that open to a balcony with garden and pool views, and free Wi-Fi in public areas. The air-conditioned units at Kato Stalos Mare include a TV, kitchenette and a fridge. They also have a private bathroom with a shower. 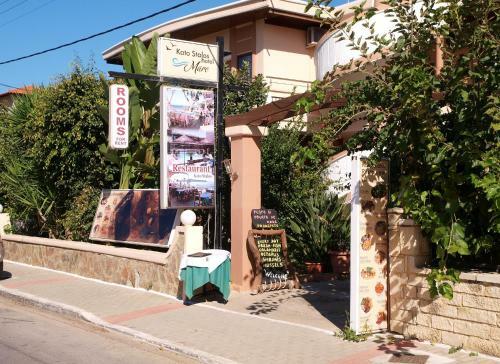 You can enjoy local specialties at the on-site restaurant, just 50 feet from the beach. Various restaurants and cafés can be found within 350 feet. Chania Town is approximately 4.3 mi away, while Chania International Airport is at a distance of 11 mi. Free public parking is possible at a location nearby. 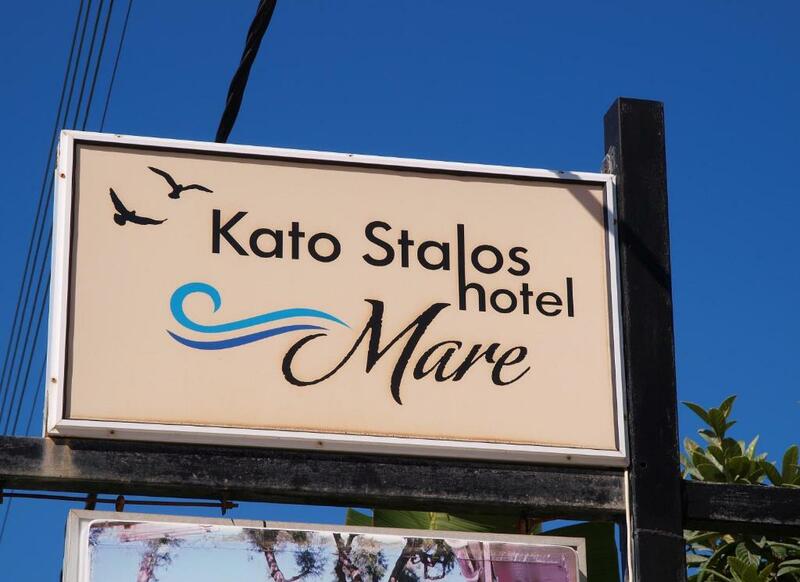 When would you like to stay at Kato Stalos Mare? House Rules Kato Stalos Mare takes special requests – add in the next step! Staff tries to be funny but are in fact rude and quit aggressive. Rooms are completely outdated, bathroom turns into a giant bath after showering. I also had to pay (cash only) in advance of my stay. As my flight was late in the evening, the only way to change and to keep the luggage was to keep my room for €30 more, payable cash, in advance, of course... I won't return here. I don't need much but there are at least minimal requirements.... To avoid...!